You no longer need to visit a shop to get canvas prints in Brisbane! 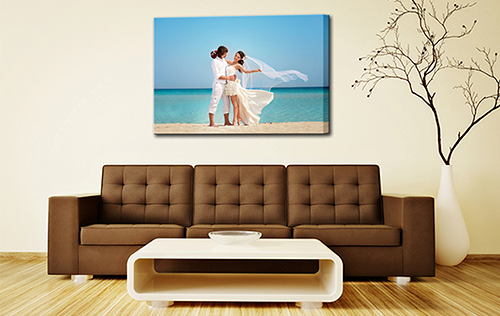 At Canvas Printers Online you can create original and unique canvas art directly from our website. Commemorate and celebrate important moments in your life by transforming favorite photos into art. 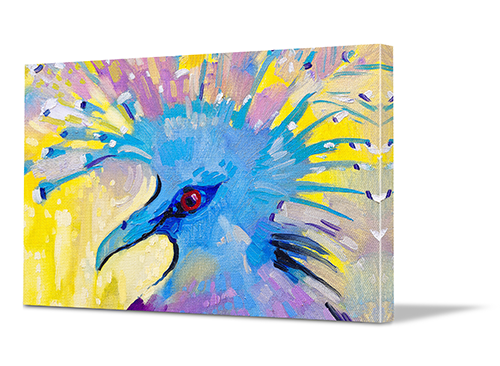 Simply design your canvas print and we’ll take care of the rest. And once we’ve finished printing and checking your canvas, we’ll deliver it anywhere in Brisbane for a flat-rate fee. In the end, the farthest that you’ll have to travel is to your front door. 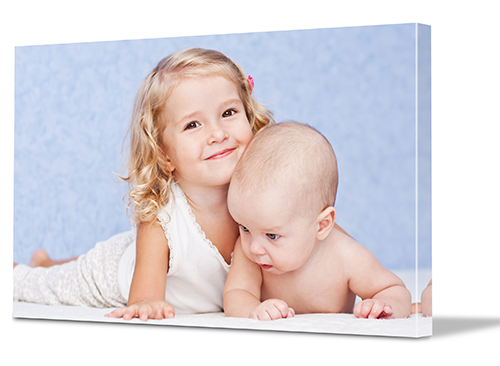 Our online creation process makes it easier than ever before to get canvas printing in Brisbane. First, select and upload a photo (either from your computer or one of your social media accounts). Next, select your preferred canvas style and size. Finally, choose from our range of filters and after effects that you can apply to your image if you wish. Once you're satisfied with the result, simple click 'order' and leave the checking, printing, packaging and delivery to us. The reason that we’re able to offer cheap canvas prints in Brisbane is simple: we’ve cut out the middlemen and based our entire business online. This lowers our overheads and allows us to pass the savings on to you. But just because we’ve cut out middlemen doesn’t mean that we’ve cut corners. In fact, we use only the highest quality Epson printers and inks in our manufacturing process. That’s why we offer a 100% satisfaction guarantee on all of the prints we produce. If photography isn't your thing, take advantage of the largest library of canvas art in Brisbane. We have over 20 million images that you're welcome to use free of charge, from a wide variety of genres and styles. So no matter what your personal tastes are, you’re sure to find something that will suit your interior design style and enable you to create the art you've been dreaming of.